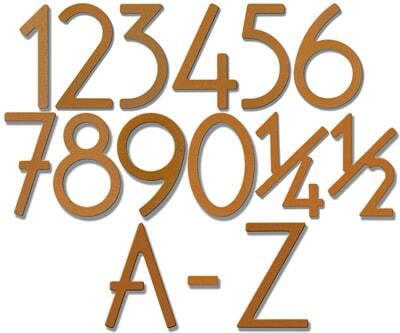 MailboxWorks carries a wonderful selection of HouseArt address numbers and letters. 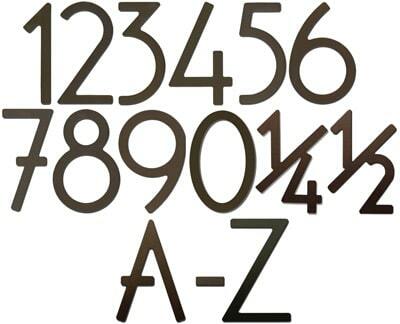 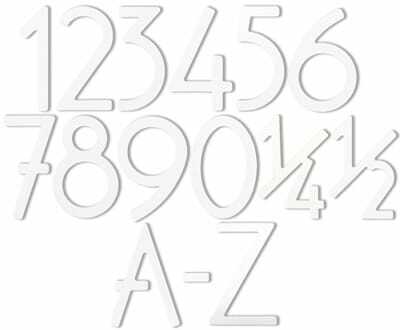 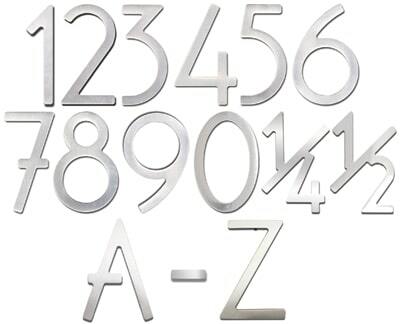 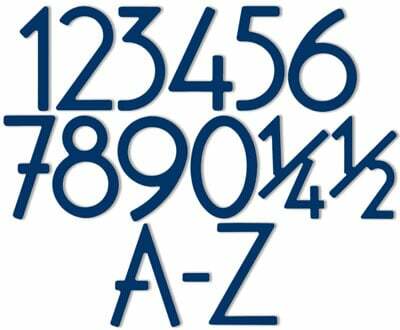 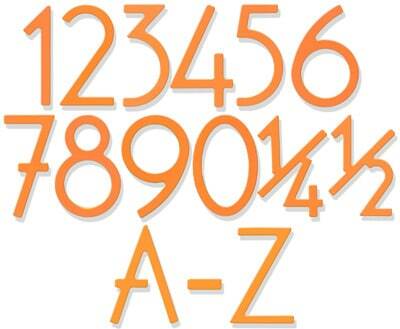 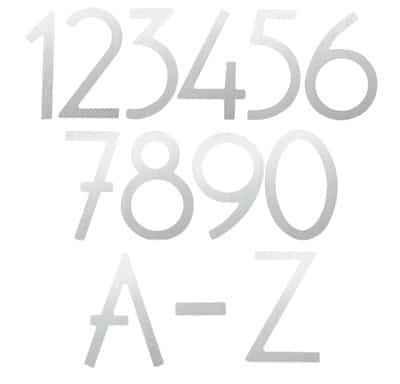 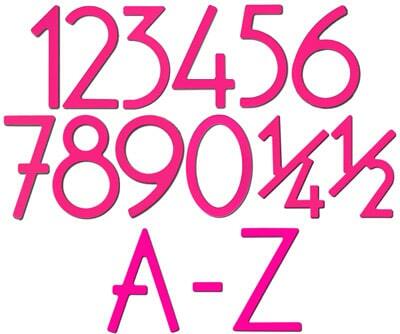 Spark up the curb appeal of your home with these 5 inch contemporary house numbers and letters. 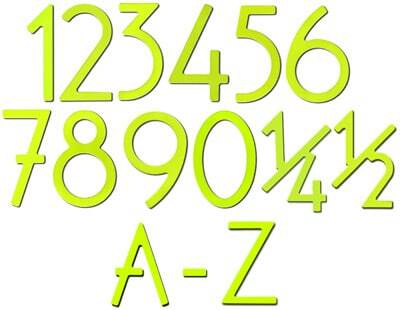 When mounted on the wall, the numbers will have a drop shadow dimensional look.